Comments: This vegetative sport of variety 'Red Formosa'. 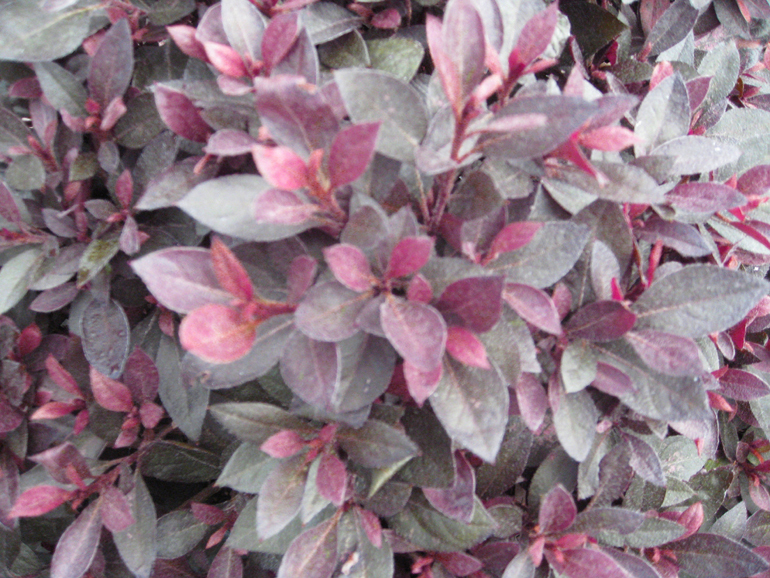 Grown primarily for its foliage, which is crimson colored all year. It is not a satisfactory flowering variety. It is a fairly compact grower.